In Community Kids, kids ages birth-4th grade can come to know and love God in a welcoming, fun and safe environment. 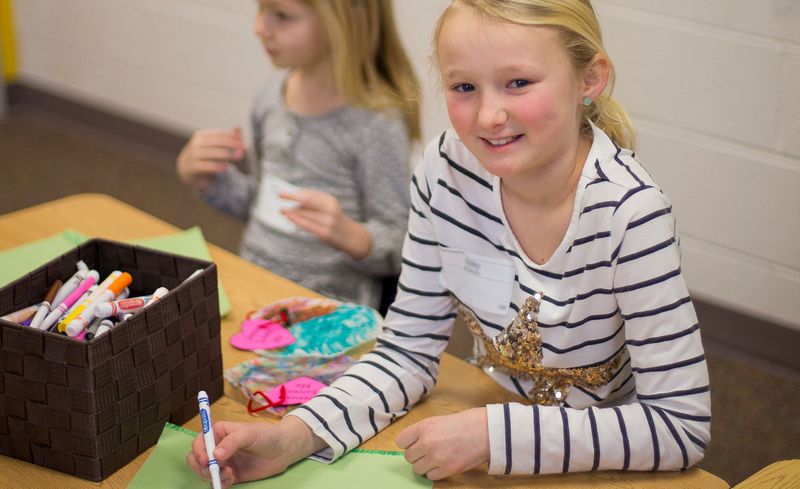 At all Saturday and Sunday services, kids will experience age-appropriate environments where the Bible is taught in a creative, fun and relevant way. Our goal is to partner with parents to shape young lives with an authentic faith that will follow them into adulthood. We can’t wait to meet your child! The team at our Welcome Desk will direct you to the kids check in station where our team will help you check in and register your children. 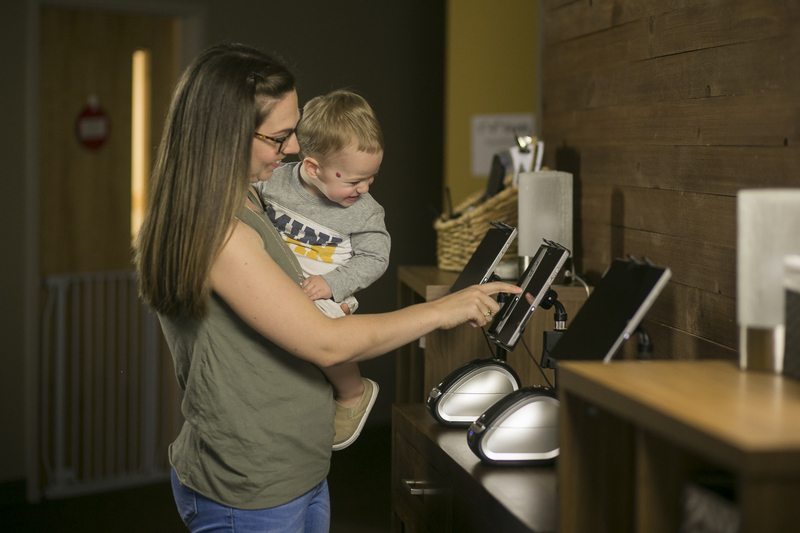 You’ll receive a name tag for your child and a guardian tag to present when picking up your child after service. The tag also contains an ID# which we use to contact you during the service if needed. After checking in we will direct you to the correct rooms for your children which are open 15 minutes before each service. We love caring for your little ones so that you can attend the adult service distraction-free. In our nursery rooms your child will experience high quality care & fun playtime with lots of bubbles, toys, music and books. 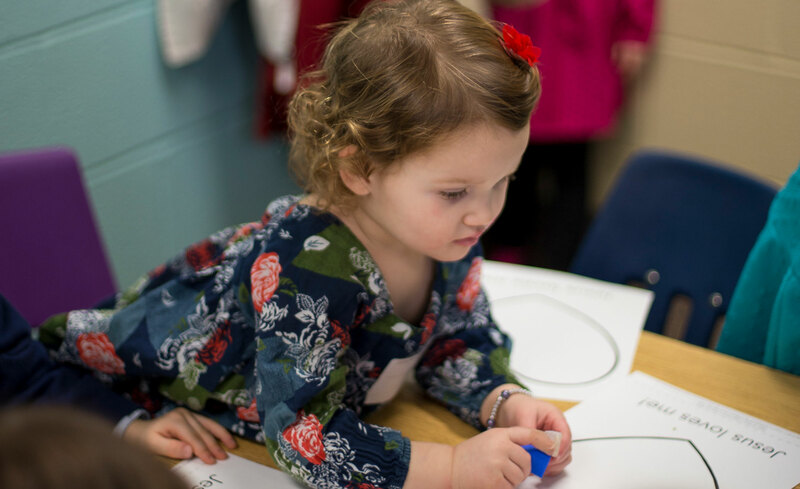 Your energetic preschooler will love being part of our preschool rooms! 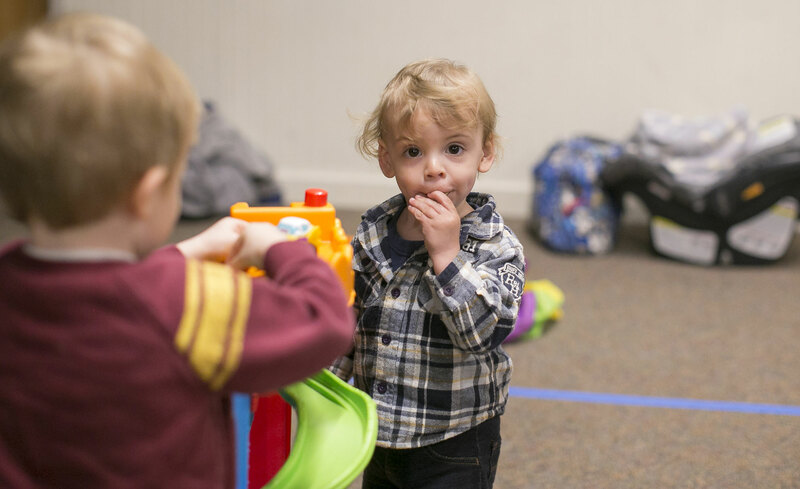 They’ll have playtime, sing and dance together, hear a Bible story and do crafts and activities to help reinforce what they’re learning about God each week. Our simple truths we want your child to learn are God made me, God loves me, and Jesus wants to be my friend forever! Each week in Community Kids our Bible stories and Life Apps (friendship, love, generosity) are focused around three basic truths: I need to make the wise choice, I can trust God no matter what and I should treat others the way I want to be treated. Kids begin each week with time to get to know each other through fun activities, then they hear a Bible story and discuss in small groups what the Bible means for our lives today. On the 1st Saturday/Sunday of each month, elementary kids start the service in the Main Auditorium with their parents before being dismissed to their class in the Mini Auditorium. We hope you will continue having faith conversations at home with your kids! Follow us on Facebook to find out the Bible story and key truths your kids learned with us. 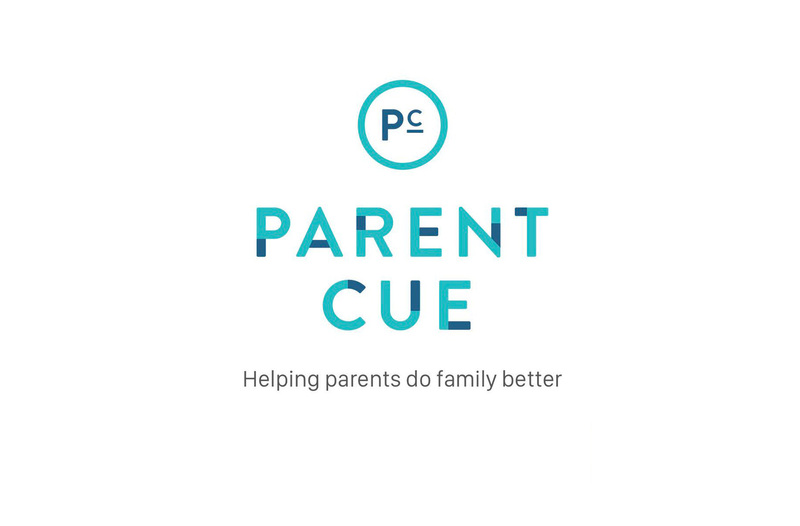 Using the Parent Cue App is a great way to connect the God and faith to everyday moments!